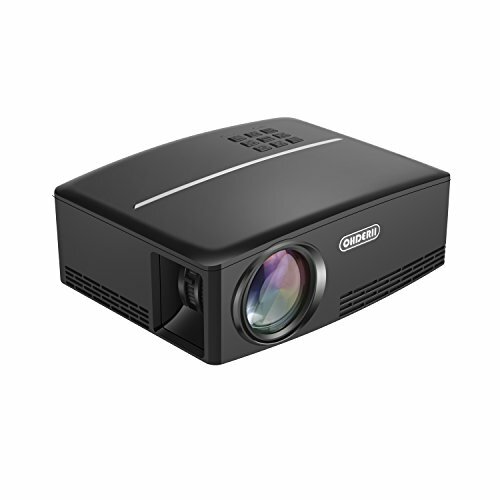 - It's very easy to operate this ohderii mini home projector by using its remote control. - For quick presentations and Events, not perfectly suits for professional PowerPoint Presentation. - If you need a louder sound, an External Speaker must be required. - Please choose "PCM" Digital Audio Output in your Blu-ray DVD player. - Special Cords are required if you connect the projector to tablets and smartphones. If you have any questions about this product by ohderii, contact us by completing and submitting the form below. If you are looking for a specif part number, please include it with your message.